Are you studying English at university either as your main degree or as a subsidiary subject? Are you finding it challenging? Is some of the reading very difficult? Are you struggling to write good essays? Are you uncertain about how to use references and sources? If you have answered yes to any of these questions, then this lively, short guide to studying English at university could be what you’ve been looking for! the websites you really need to look at. 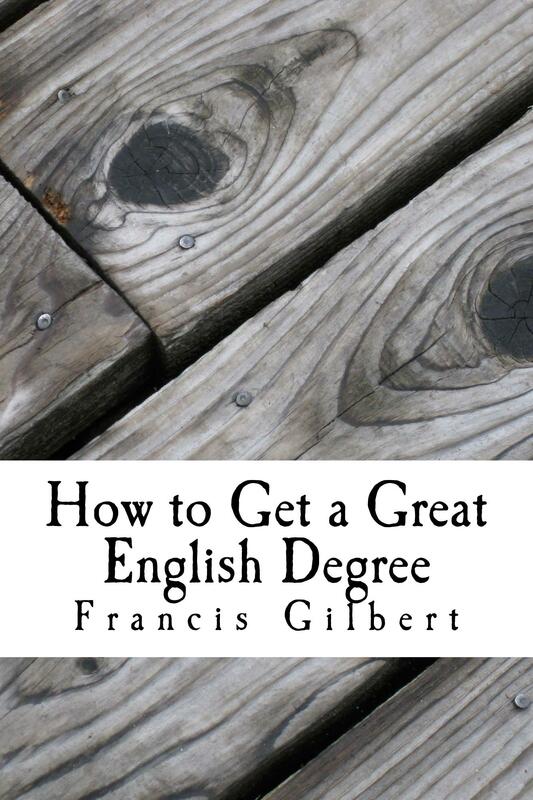 This book is ideal for students just starting their English degrees, or for someone seriously considering embarking upon one. Undergraduates in their second and third years should find it useful to help them double-check they’ve got the basics covered. The book contains a number of useful case studies based on real students’ experiences of doing English at university and is jammed packed with advice from students themselves who have overcome their difficulties.